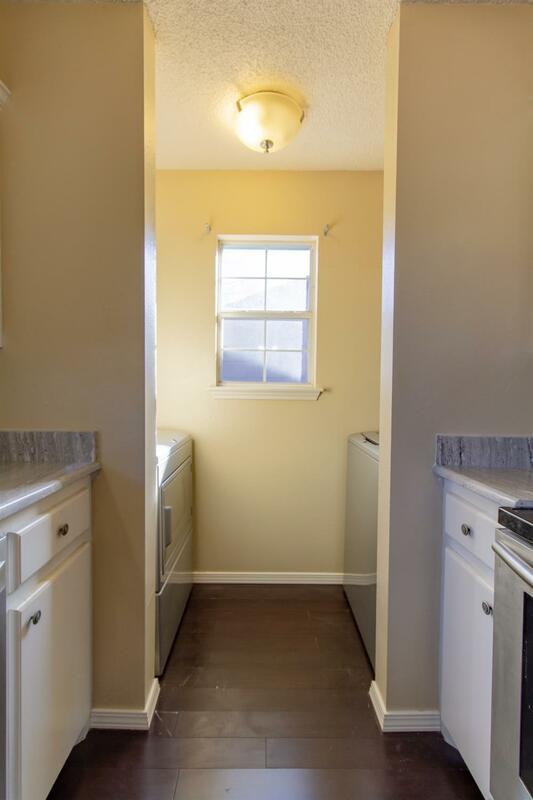 Walking in the front door you will realize you have just found something special. 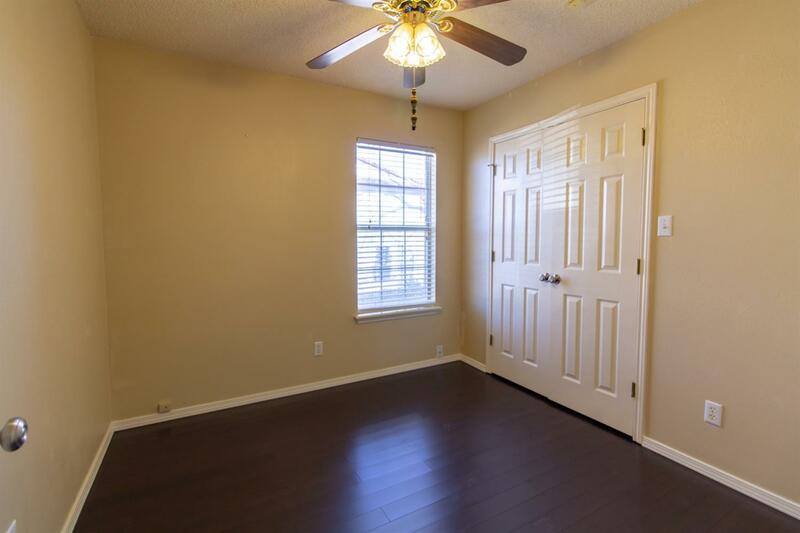 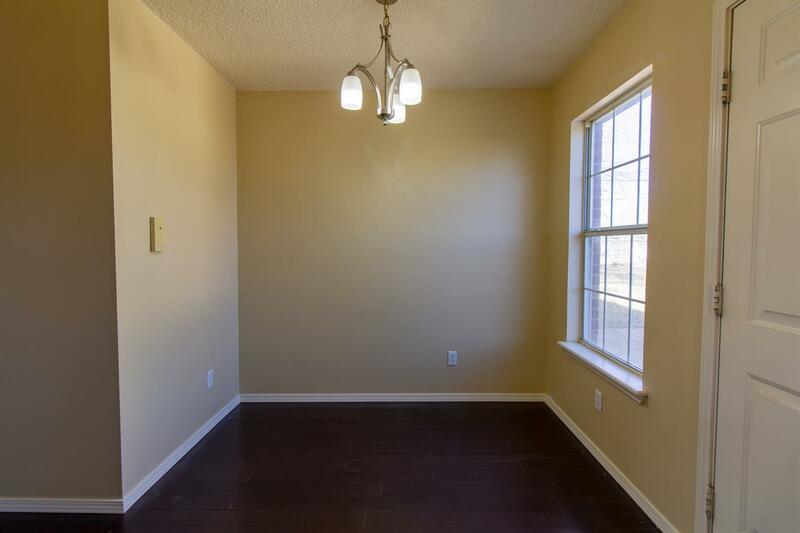 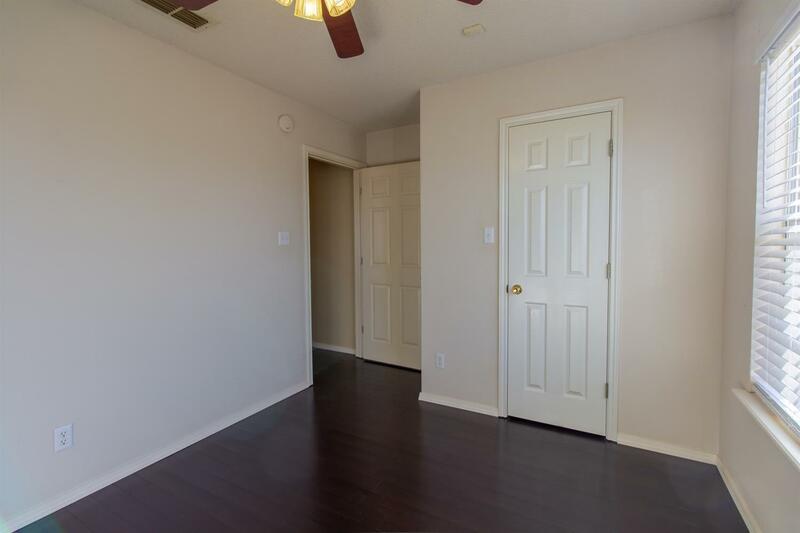 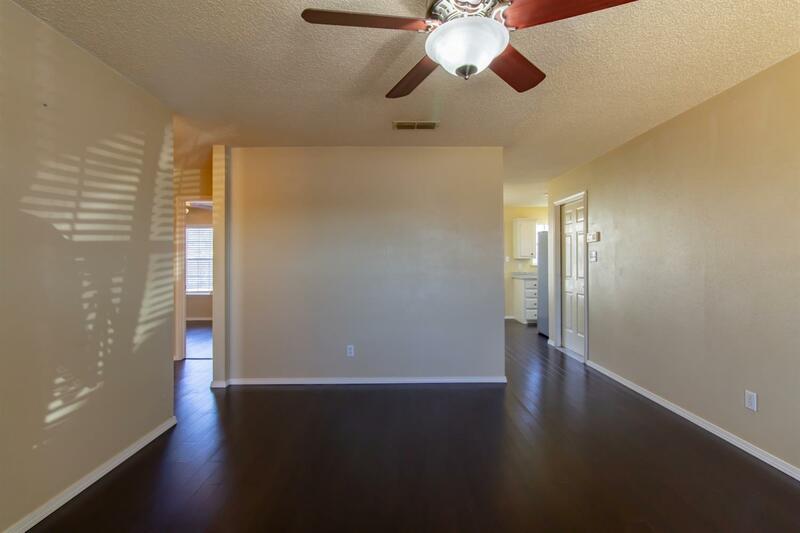 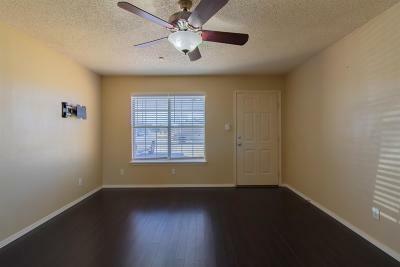 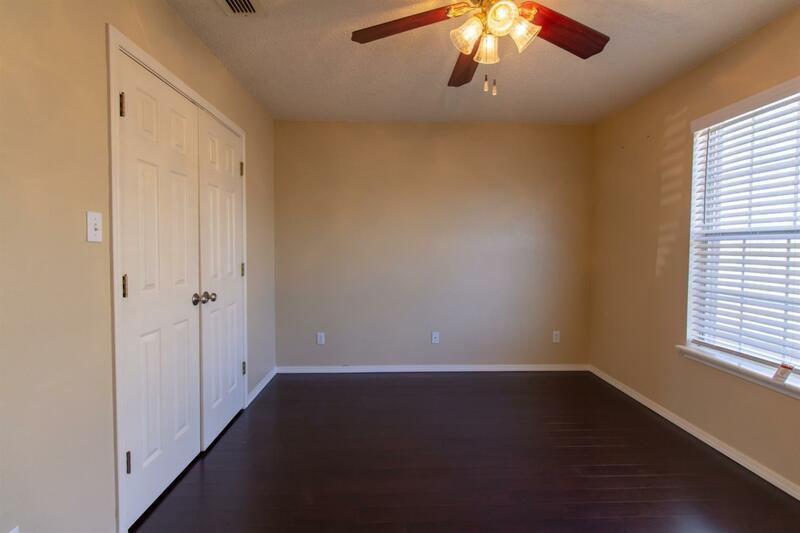 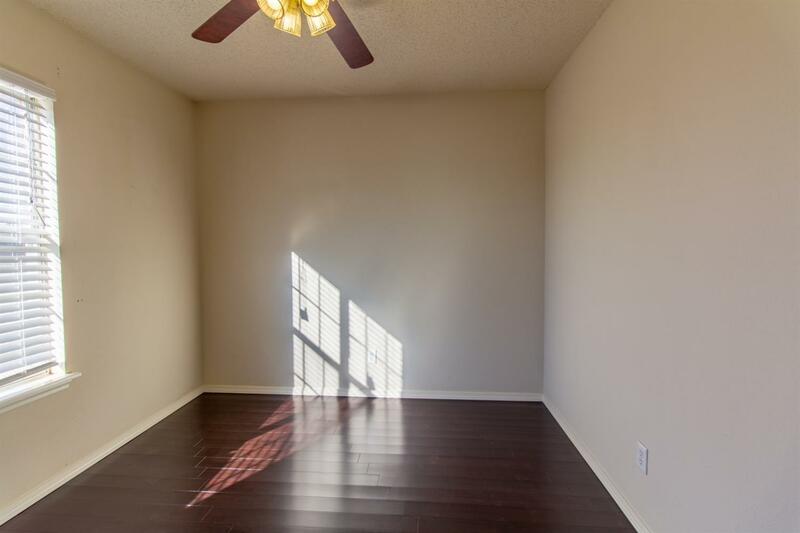 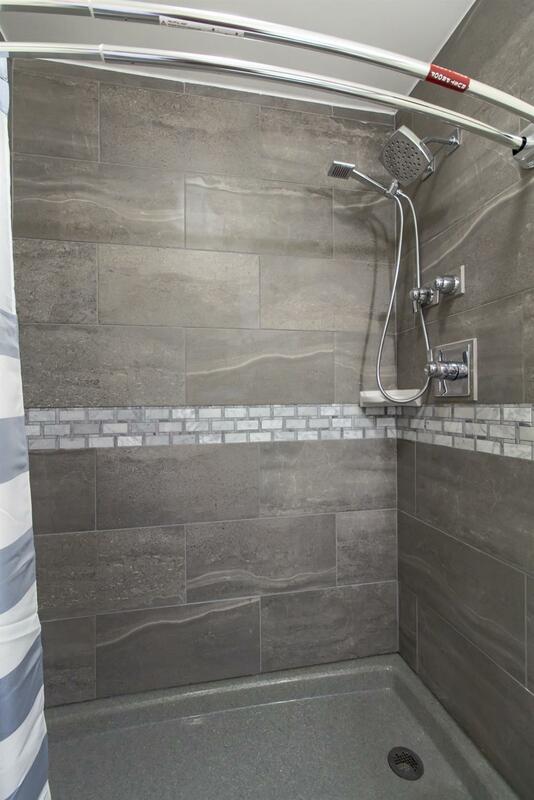 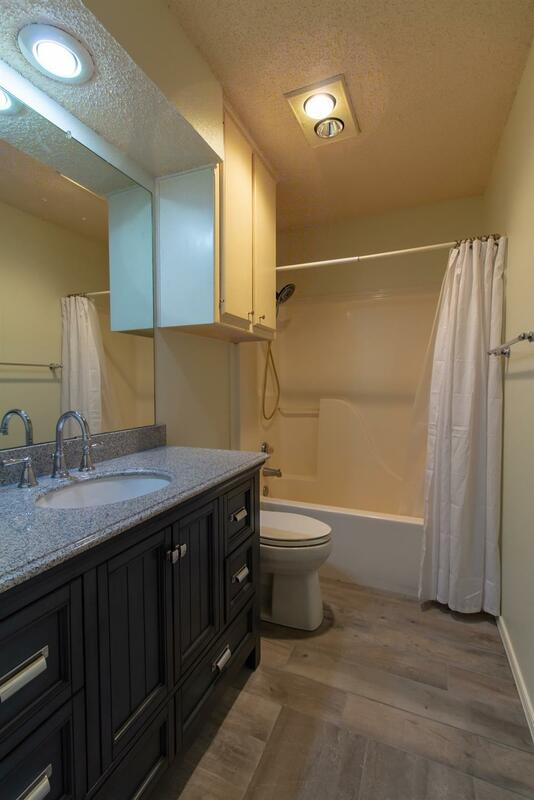 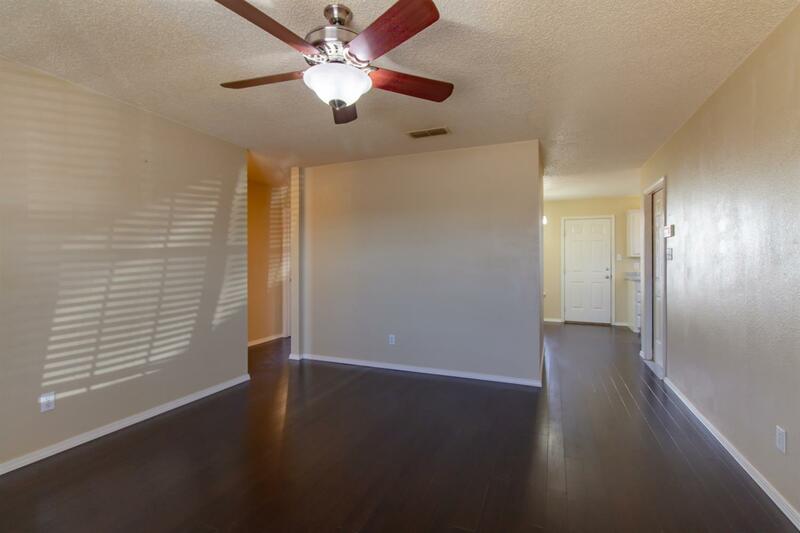 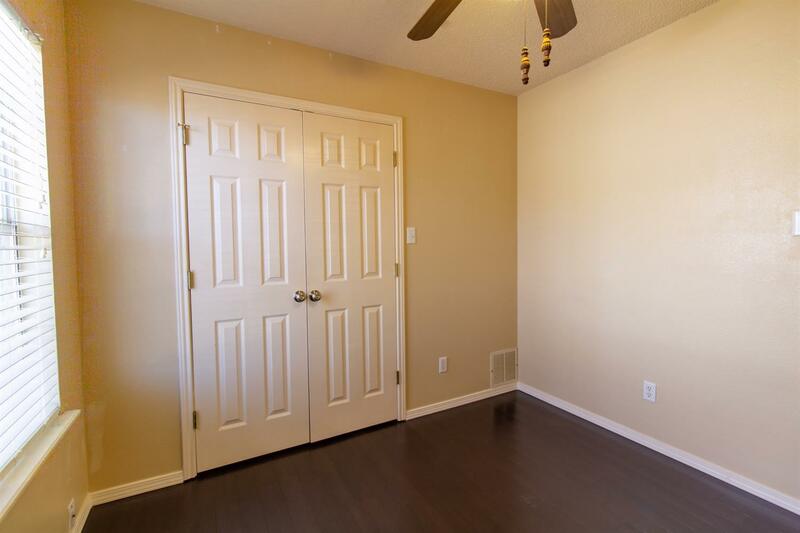 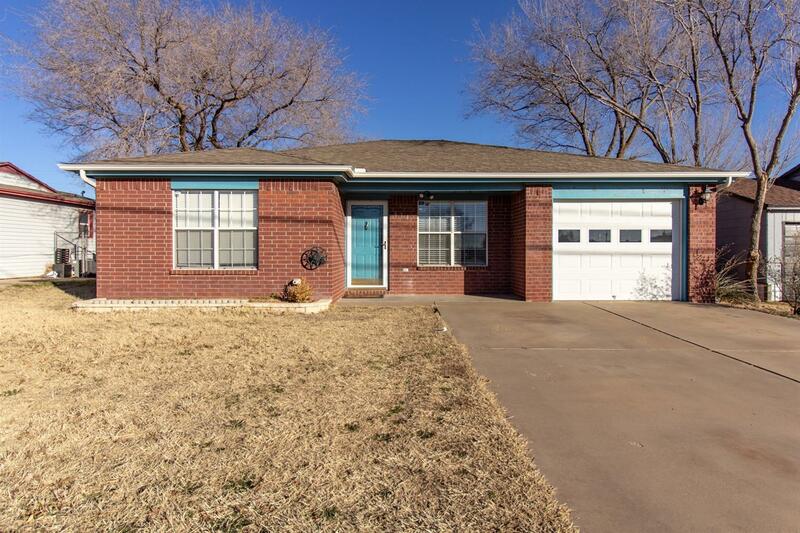 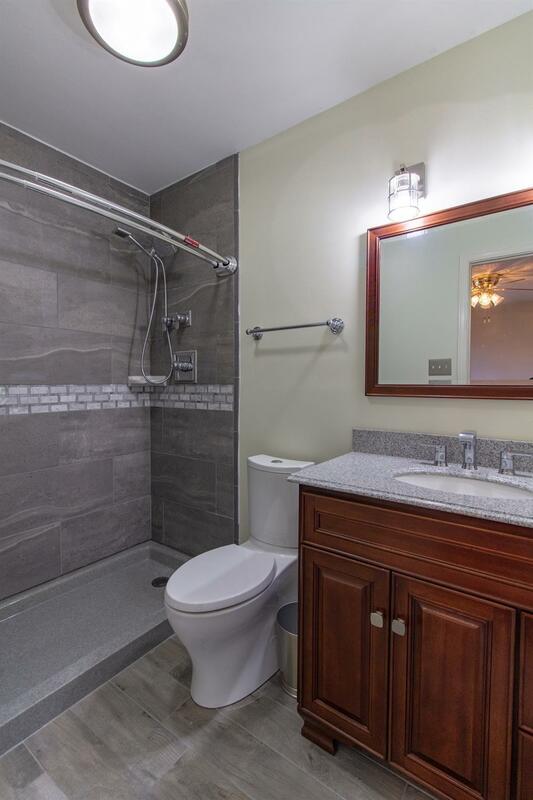 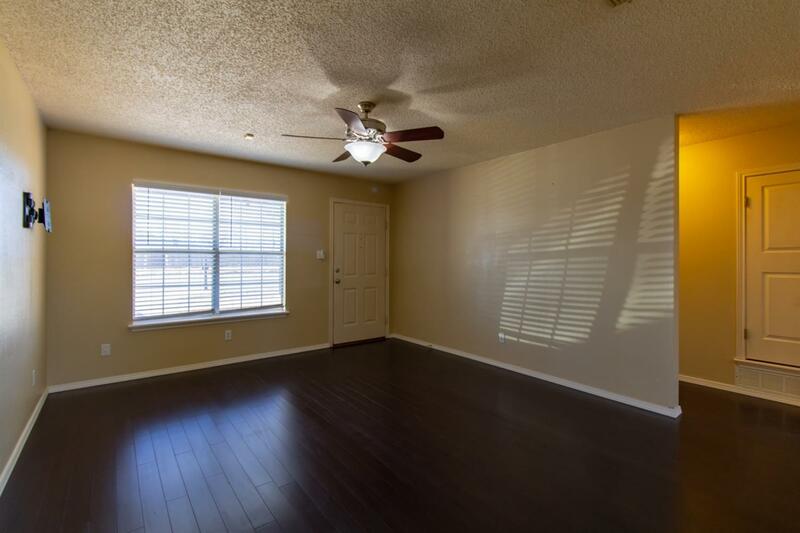 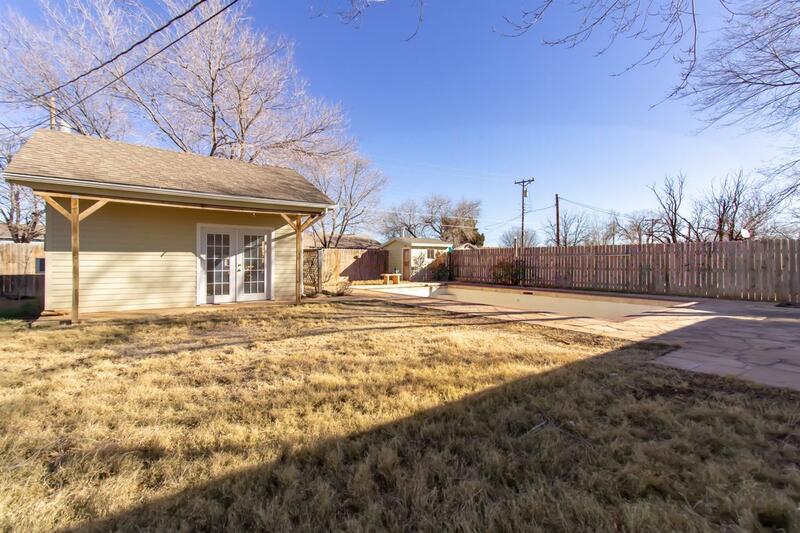 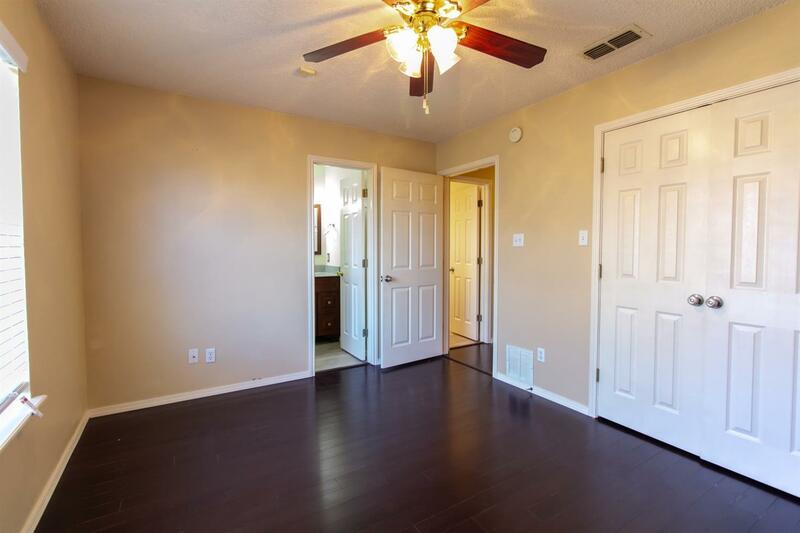 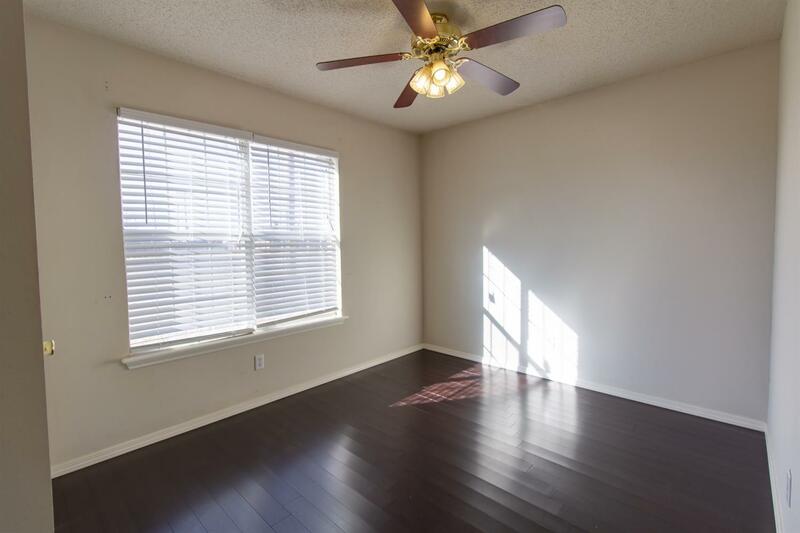 Updated with hardwood floors and paint through out, baths have been updated including new vanities with granite tops, master bath features a large easy to walk in shower with designer tile. 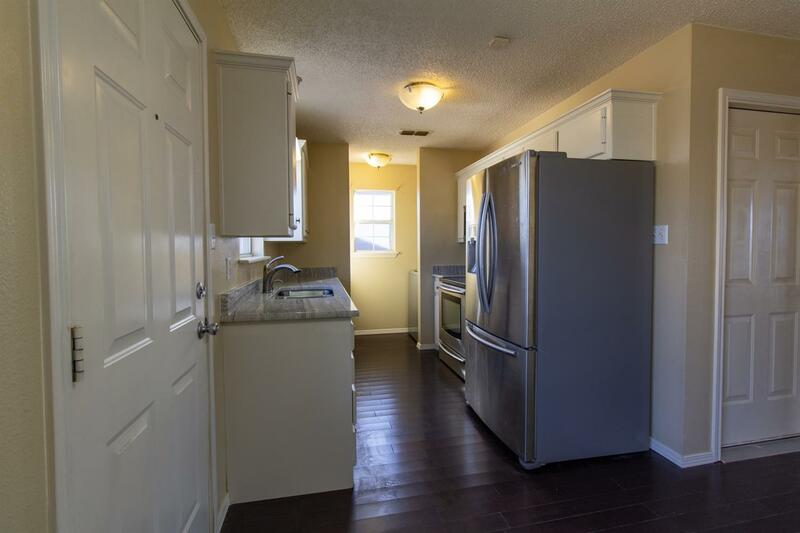 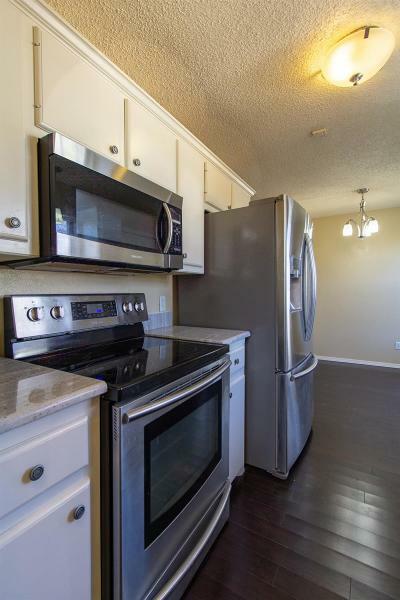 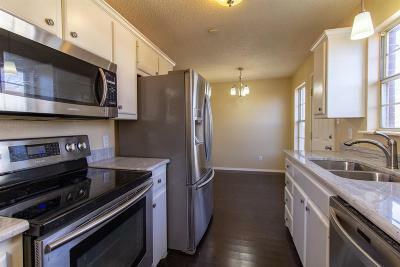 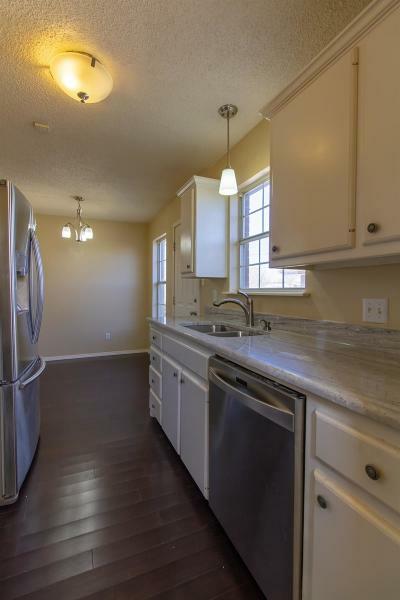 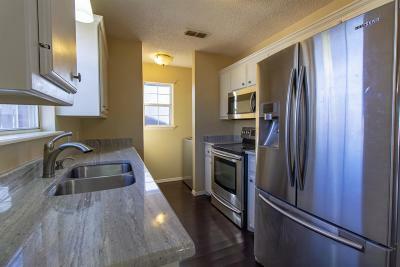 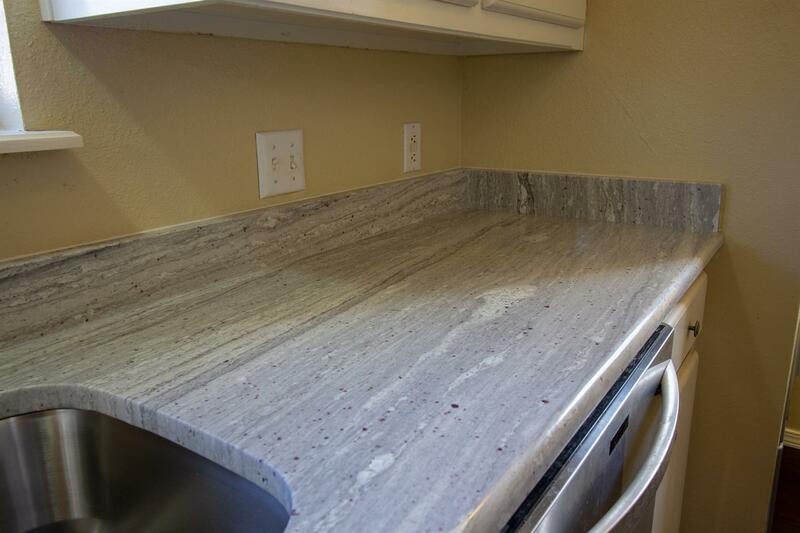 Kitchen with new granite counter tops, Samsung stainless steel appliances, microwave is also a convection oven. 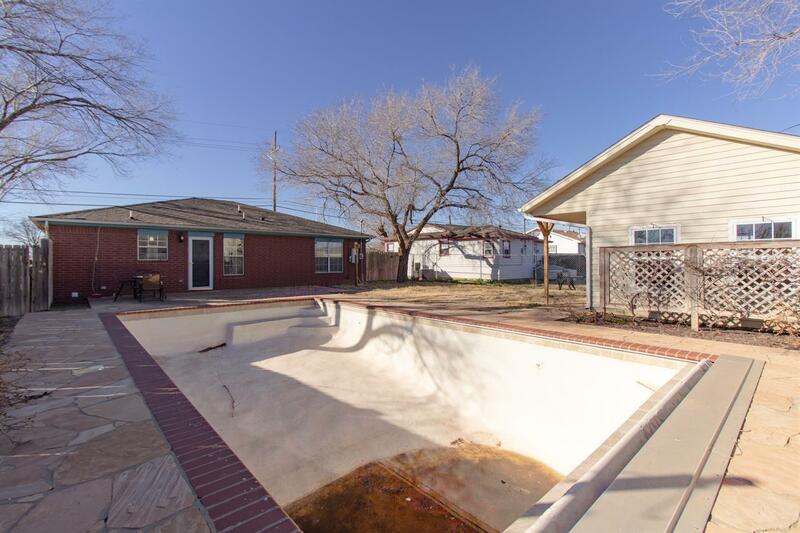 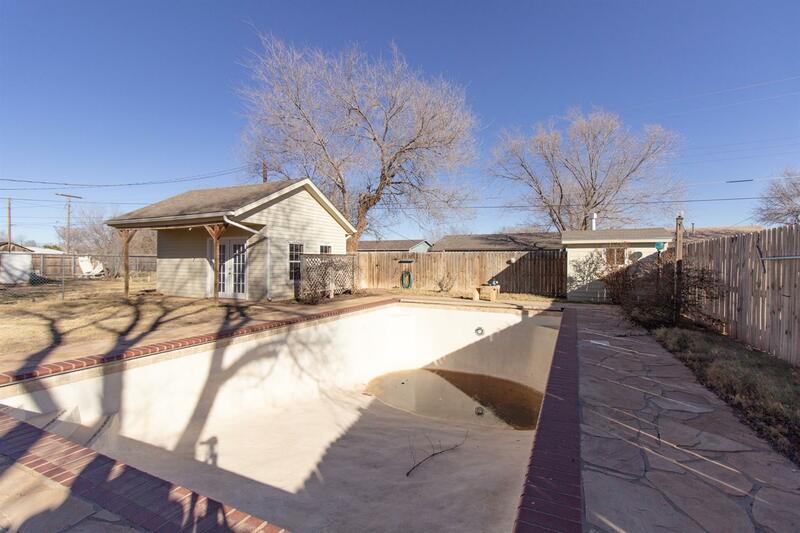 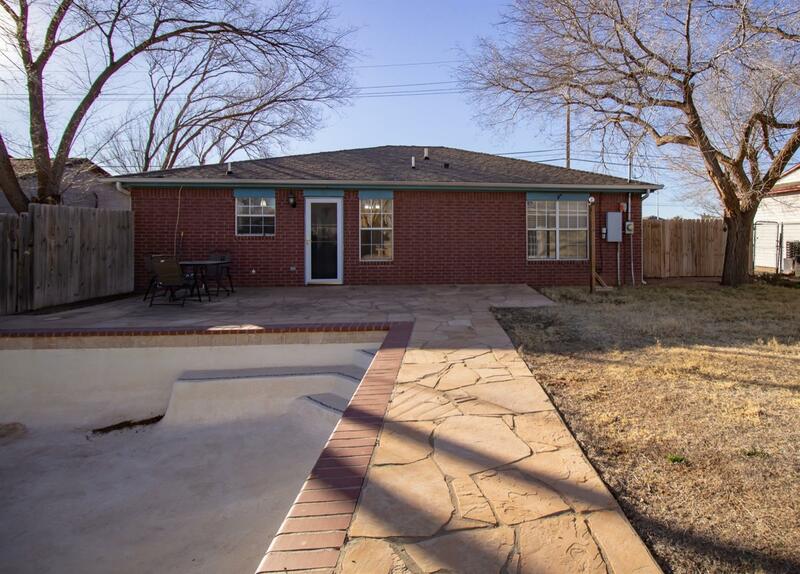 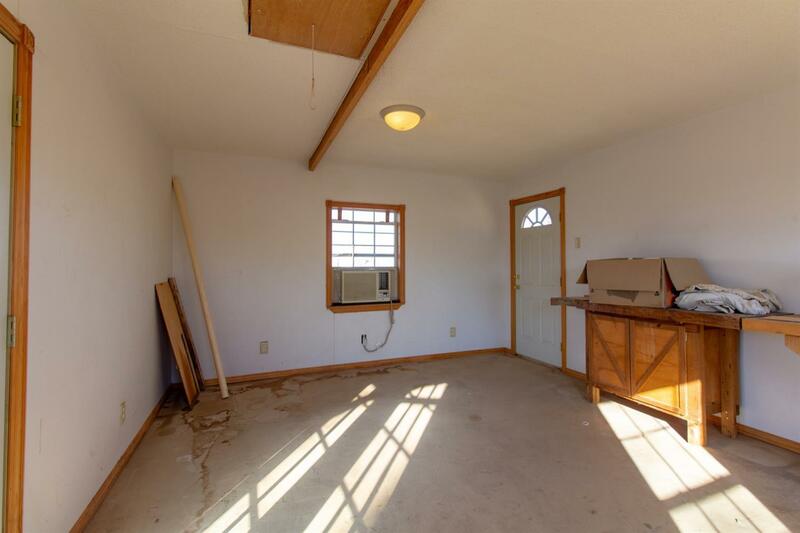 The back yard is large enough to handle an in ground heated pool, a pool house for entertaining while using the pool, use it as a game room or a workshop if needed. 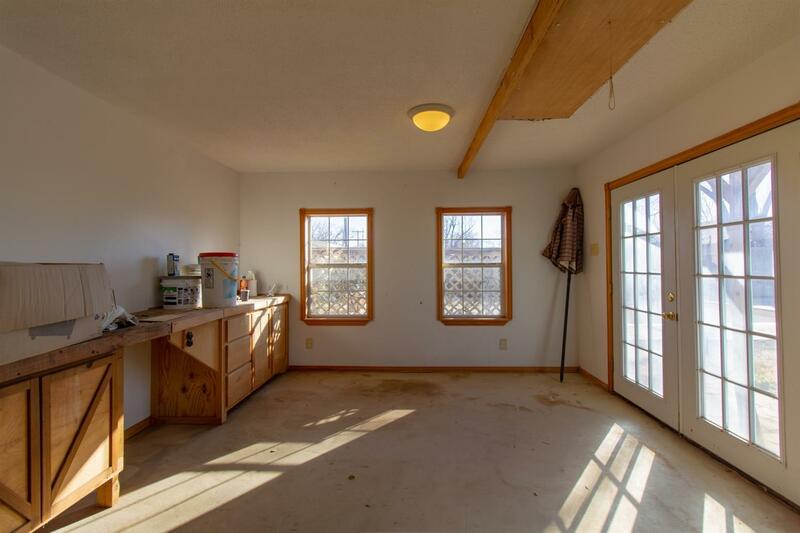 All of this plus a good sized grass area. 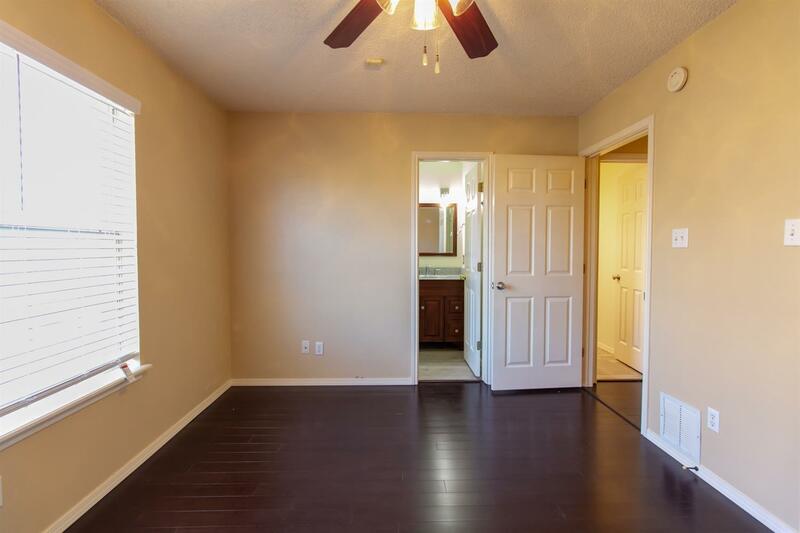 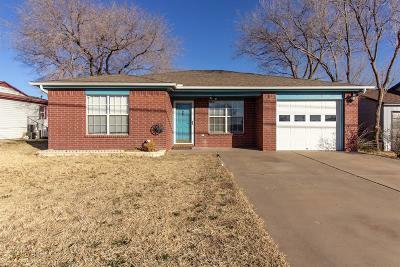 You will not find a nicer home with all these extras & amenities at this price.